What is Tendril Connect Certified Testing? In the expanding market of smart grid, it’s important to make sure that you’re products work correctly with the products of other industry leaders. Consumers don’t want to have to think about making sure home area network (HAN) devices work with their existing smart energy devices. But, the Tendril Connect provides makes sure just in case – smart energy devices from various third-party manufacturers are tested to verify they function correctly with the Tendril Connect platform. Tendril Connect provides manufacturers with an open, scalable, standards-based program to give their customers options, while insuring their products will work seamlessly with the utilities’ infrastructure. 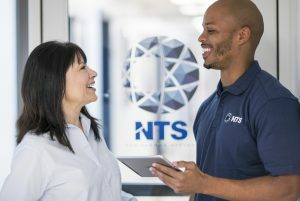 NTS has been selected by Tendril as the exclusive test lab to perform Tendril Connect Certified testing. Testing covers robust network behavior and ZigBee Smart Energy profile compatibility with the Tendril platform. 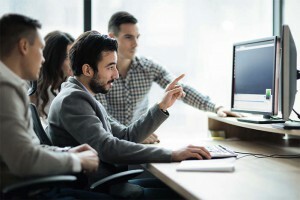 Areas, such as, joining, service discovery, and network connectivity, will be covered during certification testing. All Tendril Connect Certified products will require prior certification to the ZigBee Smart Energy standard. Tendril Connect certification testing is already available at NTS. Contact us today for more information.